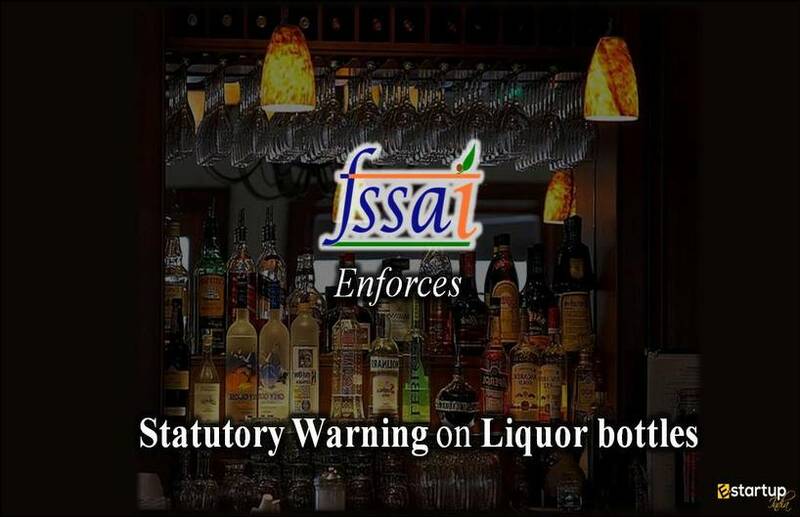 The central authority for supervising and controlling the measures related to Food Safety & hygiene, FSSAI has so far ensured consistent and has framed all-inclusive policies aimed at regulating the operations of various kinds of FBOs under its purview. 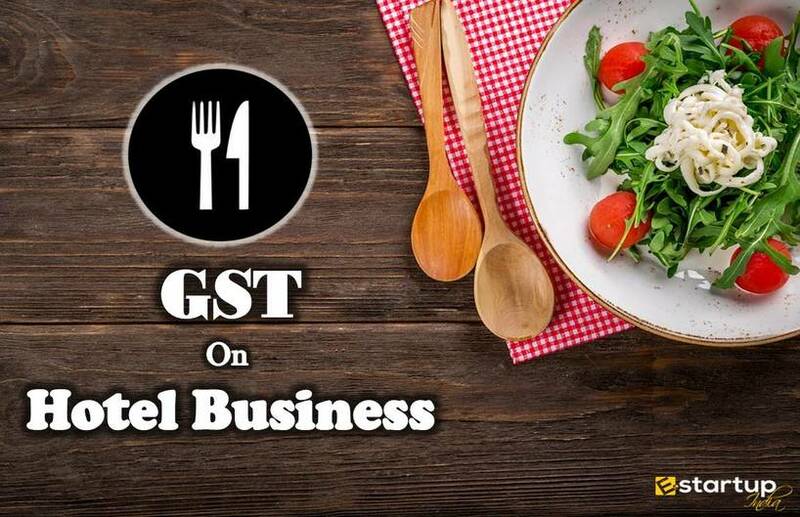 With its unwavering legal as well as educational support, all the food businesses across India are proceeding steadily towards attaining the goal of a healthy India. 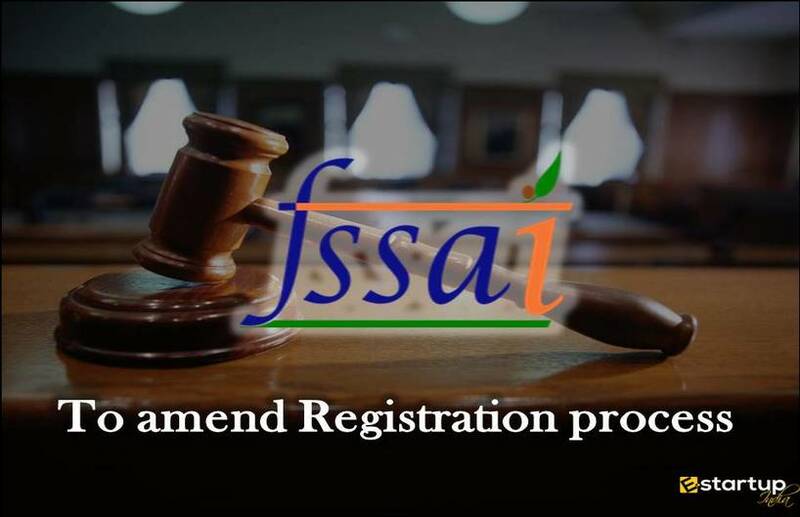 However, more than any regulatory convention, it is the inner zeal of the food business operators who have FSSAI registration, that brings the real difference. The most newsworthy instance that justifies this fact is of Indian Railways. Also called as the lifeline of Indian Economy, the robust Indian Railways Network has left no stones unturned in providing safe, smooth and hassle-free travel to the Indian citizens. The world-famous foodies Rocky & Mayur were on-board the Food Express and were discussing the scenario in Indian Railways as regards food safety. Connecting more than 7,172 stations across the length & breadth of India, Indian Railways link up the whole nation into a single thread. Much more than that, what makes Indian Railways a superlative means of long-distance travel is the impeccable approach of the IRCTC panel in ensuring first-rate Food Safety & hygiene in its catering services. #1. What is the role of IRCTC in Indian Railways Network? Rocky: The Indian Railway Catering and Tourism Corporation (IRCTC) is a subsidiary unit of the Indian Railways Network that oversees its catering, tourism, and online booking functions. 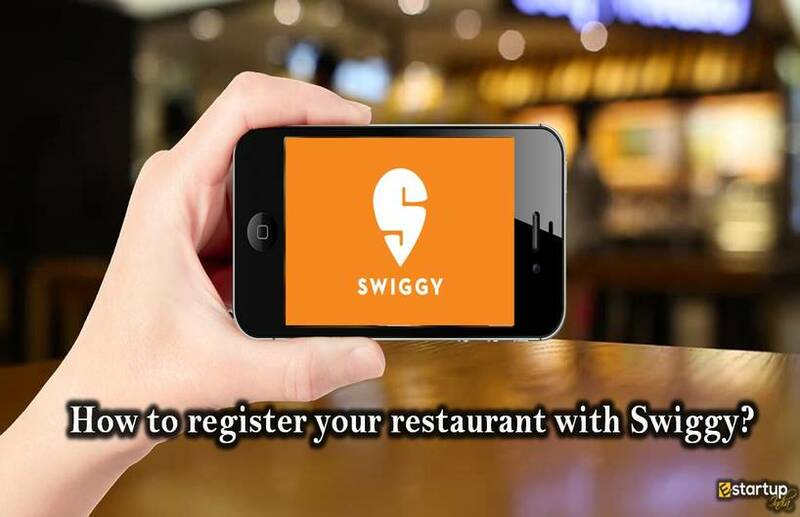 It manages 5.5 lakhs to 6 lakhs online ticket bookings on daily basis. IRCTC provides around 4-5 lakh meals every day in over 350 trains across India for which it has separate pantry bogies. #2. How has IRCTC ensured food safety in its meal service? Rocky: It has been a year since the Food Safety and Standards Authority of India (FSSAI) had joined hands with the IRCTC with an aim to ensure improvised health standards for the meals being served in trains. The apex food safety regulator has also conducted a third-party safety audit of IRCTC and has guided regularly on the enhancement of food quality & hygiene in trains. #3. Why did IRCTC undergo a 3rd-party safety audit through FSSAI? Rocky: The food regulator had conducted the private audit of IRCTC with the sole aim to bring in systemic changes and modifications in catering management system. Rather than a statutory audit, involving inspection of accounts, documentation (including FSSAI Registration or FSSAI license) or performance, it was more focused on food safety which has helped us in tracing and eliminating the gaps within the systems in terms of food hygiene. #4. 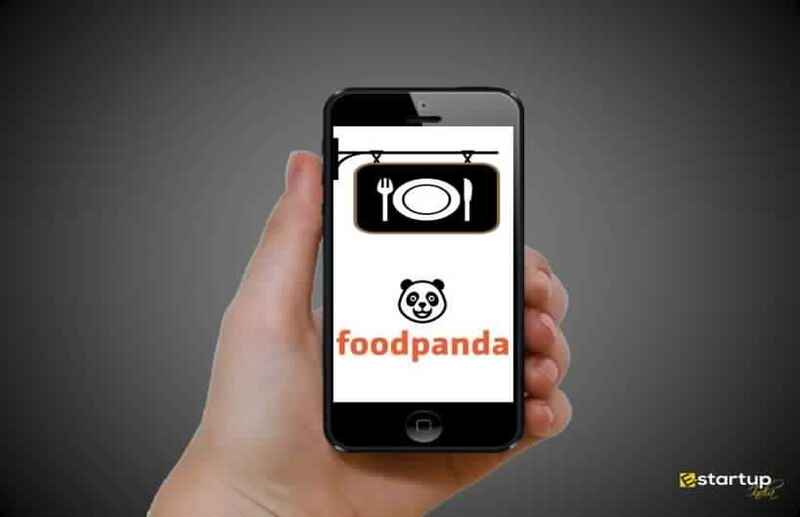 What challenges has IRCTC faced in ensuring food safety? Rocky: Although the catering unit of Indian Railways has remained ahead in its conduct, there have been certain hurdles for it throughout its journey. Cases of discomfort in some trains have been brought into the limelight, and IRCTC has efficiently addressed them. 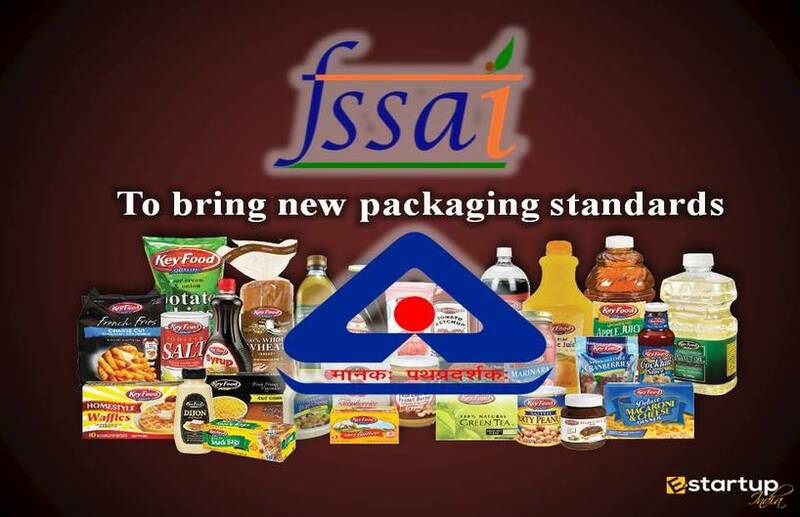 To a great extent, FSSAI has been a guiding force behind its policy reforms. #5. How has IRCTC managed to address the challenges to food safety? Appointment of food safety officers (FSO) who will cover each division of railways, and directing all vendors to get FSSAI Registration online. Devising different ways to strengthen the whole ecosystem of food being catered in the railways. Ensuring that all the caterers also get FSSAI license online for better monitoring. #6. 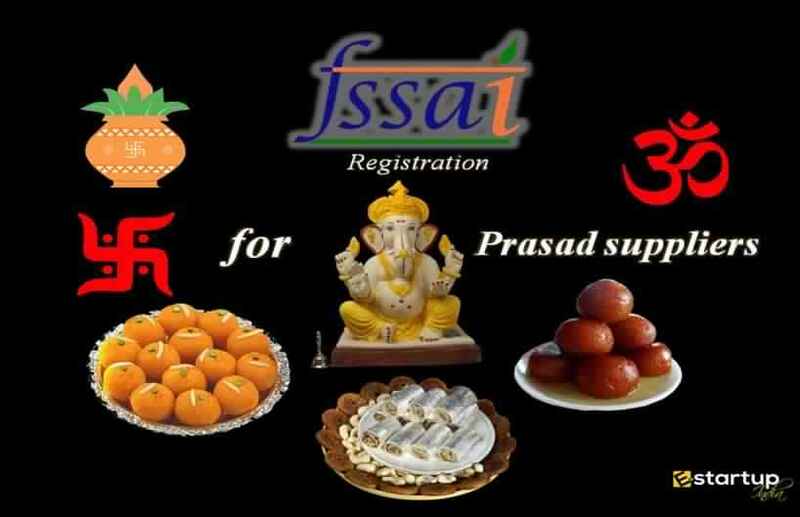 What are the broad parameters in Indian Railways regarding FSSAI Registration? FBOs with a turnover above ₹12 lakh or whose daily food production is up to 100 kg per day are required to obtain a Central FSSAI license. These are the broad criteria in Indian Railways regarding FSSAI Registration. 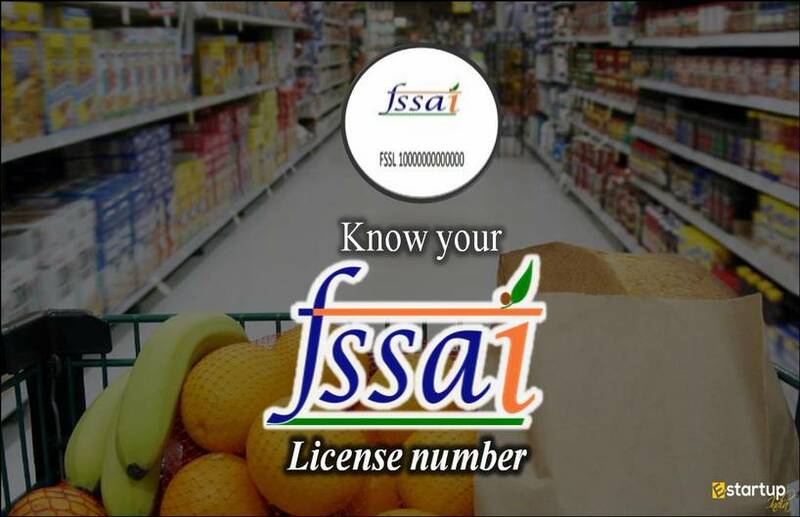 If you require any further guidance on FSSAI registration feel free to contact us at 8881-069-069.